Laura Longville — Walking In Grace, Inc.
Laura Longville LAC is an intensive specialist, spiritual director, trainer, and speaker. She has worked as a therapist for 33 years. She is the founder and CEO of Walking in Grace, Inc.; a faith based counseling and life coaching center in Rapid City, SD. She is a consulting therapist for the past 24 years for Onsite Workshops in Nashville, TN, the national leader in therapeutic programs. Laura has always found innovative and creative approaches to equip people to know themselves deeply and find hope and healing. As a therapist, her specialties address relationship issues, addictions, depression, finances and trauma. Laura is dedicated to providing high quality therapeutic experiences by co-designing individualized intensives, retreats and workshops with clients to meet their unique needs and goals. 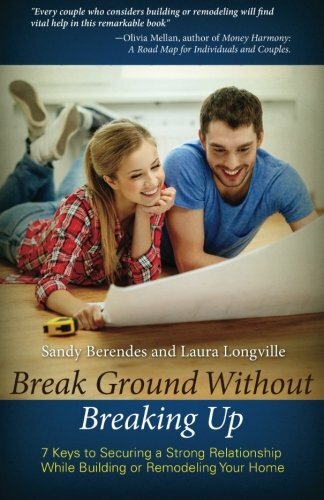 Laura is a published coauthor of "Break Ground Without Breaking Up; 7 Keys to Securing a Strong Relationship While Building or Remodeling Your Home". Laura Longville and Mark her husband of 29 years built their dream home together in 2011 with the help of Sandy Berendes (coauthor). Building their home together was stressful and amazing at the same time. The book provides a relational floor plan, and a set of keys to help you navigate the journey of home construction with as little stress and conflict as possible.